Personally, I have been using the technology for about ten years after learning about it from one of may former employess who went on to study chiropractic many years ago. 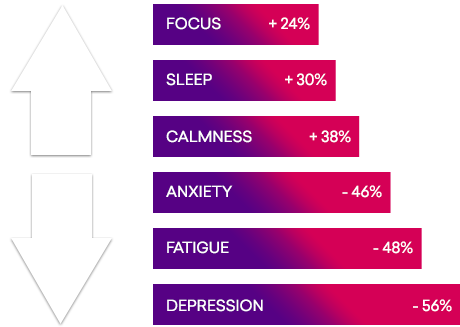 Recognizing the importance of reducing stress to reduce anxiety in many of our ADHD patients who benefit from our neurofeeedback program, adding heart rate variability biofeedback really made a lot of sense. 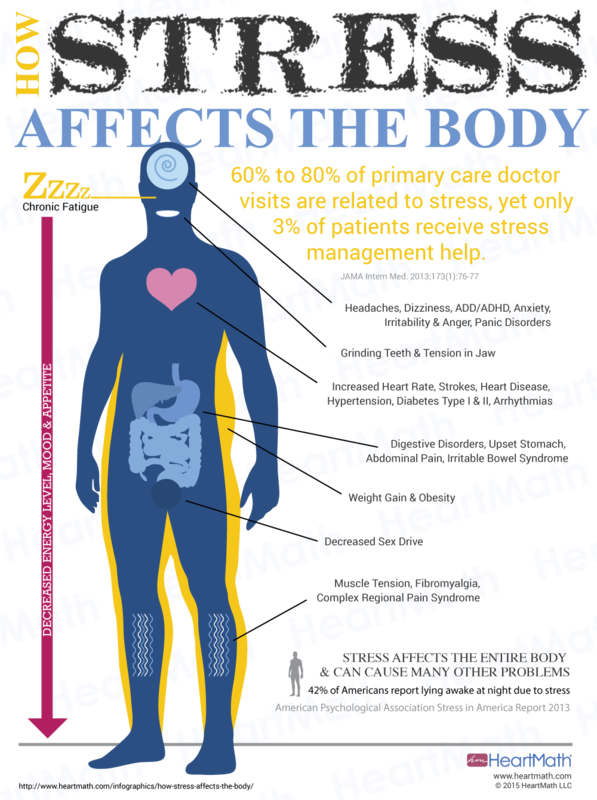 HeartMath has a new web page that will help yous understand HeartMath and the technology as well as provide you with a 10% discount on select products including free shipping in the U.S. Just click on the big orange button below to go to the website. Be sure to use the discount code provided on the website.